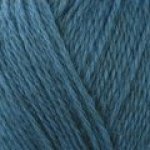 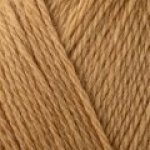 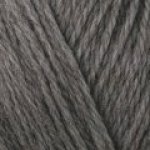 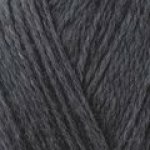 Berroco's 100% superwash wool is now available in an even lighter weight! 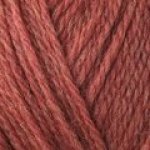 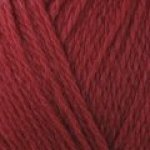 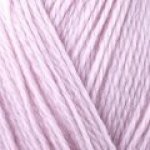 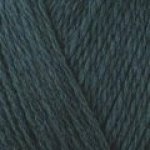 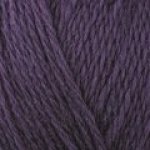 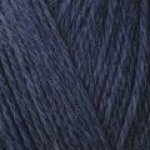 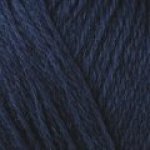 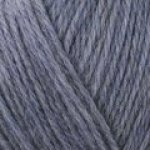 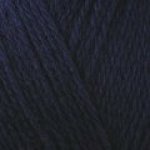 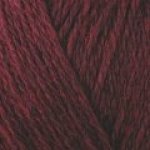 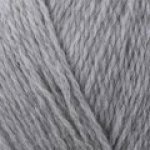 This Fine version of their popular Berroco Ultra Wool is machine washable and available in a wide range of colors, making it the perfect choice for many projects. 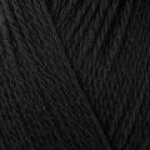 Great for sock knitting and other accessories, or lightweight garments, Ultra Wool Fine can do it all.